Nadia, Mohanlal after 34 years! The film, which is reported to be an action thriller, will have Suraj Venjaramoodu and Parvatii Nair playing pivotal roles. It’s finally happening and though it took a long three decades for the pair to unite, well better late than never! 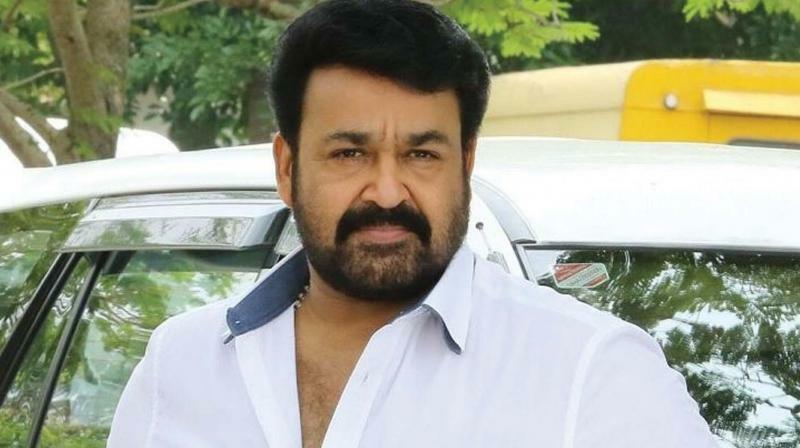 Mohanlal and Nadia Moidu will be sharing screen space after a long while in the upcoming Ajoy Varma-directed Neerali. The film, which is reported to be an action thriller, will have Suraj Venjaramoodu and Parvatii Nair playing pivotal roles. Nadia will be playing the role of Mohanlal’s wife in the film, which will be largely shot in Maharashtra. Incidentally, the last film that the pair acted together as a couple was Nadia's debut movie Nokketha Doorathu Kannum Nattu, known for its evergreen songs.